Carmela Wharton joined the firm in April 2014 supporting our Defense portfolio. Carmela has over 25 years of DoD, Intelligence Community (IC) and Management Consulting experience. She joins the firm after spending the last 13 years with Booz Allen Hamilton as a Senior Associate, supporting the National Geospatial-Intelligence Agency (NGA) and the Defense Intelligence Agency (DIA) delivering finance and resource management. 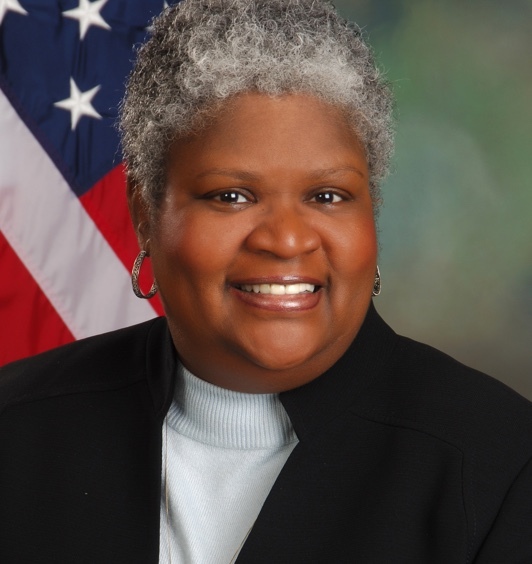 A seasoned Financial Manager, she brings extensive experience in Federal Government budget and financial management processes, providing direct support to multiple agencies and has earned her Certified Defense Financial Manager (CDFM) certification. She is a skilled business developer and has proven experience in client service and delivery, program and project management, team leadership, and policy development. Carmela retired from the United States Air Force after serving 20 years of exemplary service in dedication and commitment to our nation. She holds an MBA in Business Administration from Strayer University and a BS in Business Administration and Finance from the University of Maryland.